There will be a Mens, Mens B, Mens C, Mens D, Mens O45, Mens O55, Mens O60 (NEW), Ladies, Ladies O40, Racketball (NEW) and the ever popular Doubles with categories in group stage (Family Affairs, Him & Her, Best of Friends) events. 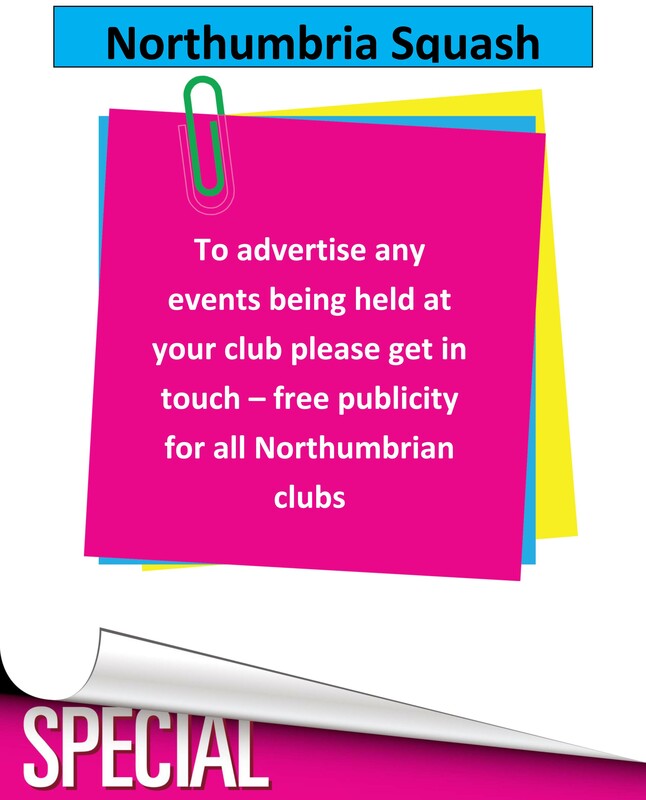 The entry fee is £7 and £3 for any additional event. A player is eligible to play in a Masters County Closed if he has reached the specified age by the notified formal Start Date of the event. 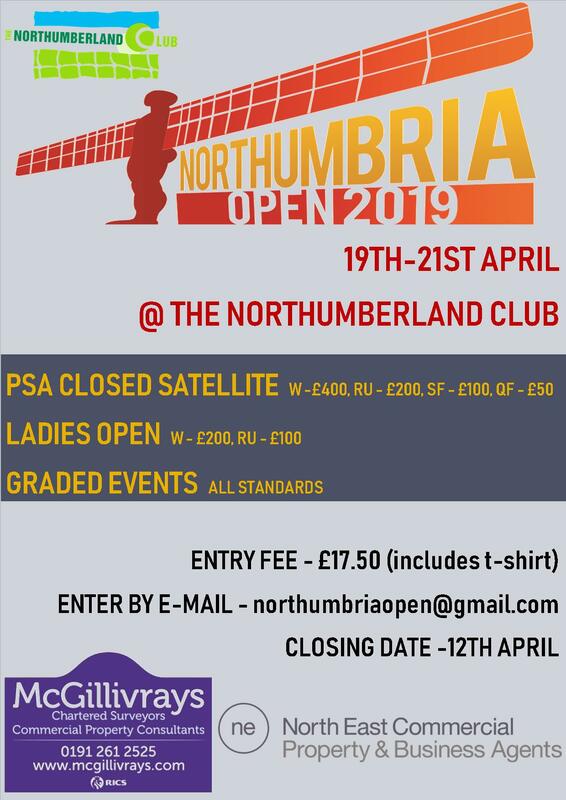 Please help to promote these events by printing out and displaying the poster below on your club noticeboards so everyone gets to know it is happening, let’s have another bumper entry this year! If you have any problems with printing out the poster then please contact Eric Mok.